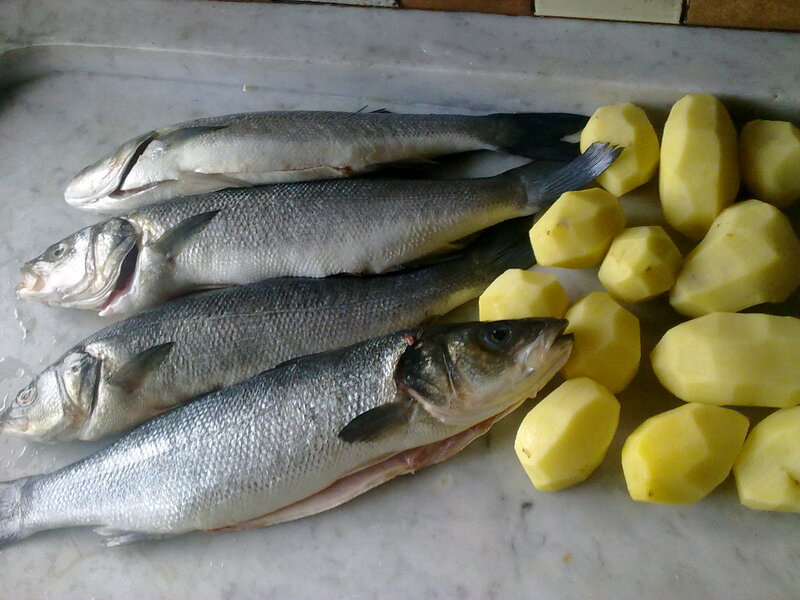 Make a few cuts on the top side of the fish and arrange the ginger slices and coriander leaves on it. 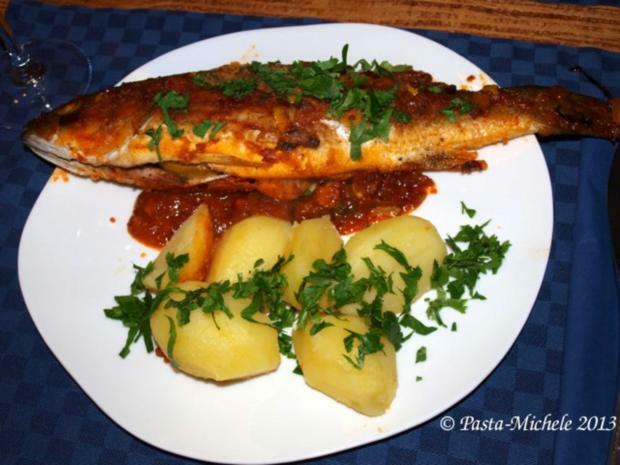 Mix the ingredients in a bowl and pour the sauce over the fish. Cover the dish tightly with a microwave-safe plastic film (but leaving the 2 ends slightly open so as to let out some steam during the cooking). Microwave on high (mine's 850W) for 5 minutes. 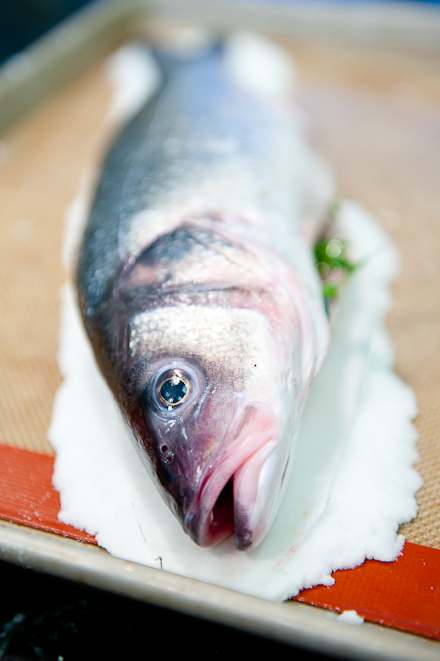 I like branzino or black bass to cook whole because of the size (it’s manageable to flip and stuff) and their skin crisp up beautifully. 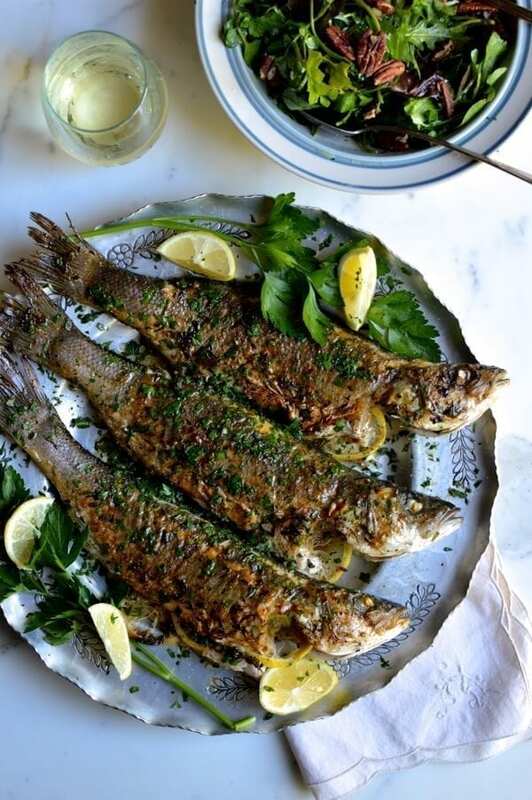 Here is my goal for you… Cook more fish on the grill!